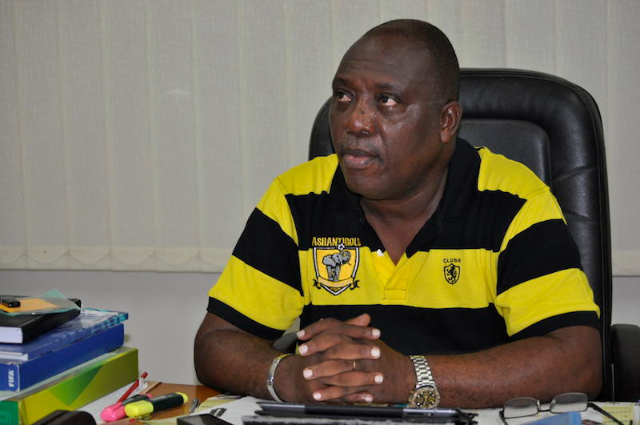 The Chairman of the Ghana League Clubs Association (GHALCA), Kudjoe Fianoo has called on various clubs in the country to look for sponsorships. Clubs in the country have struggled to secure sponsorships because of the unattractiveness of the elite division. But according to the astute football administrator, the clubs must position themselves in a way they can secure sponsorships. The Ashgold Chief Executive Officer disclosed this when he chaired the signing ceremony of the Dreams FC-Mybet.com sponsorship agreement on Thursday in Accra. “Such sponsorships are rare in our league. We must value it and all clubs must endeavour to get [sponsorships] because it helps them to run the club in terms of finances,” said Fianoo. “The clubs should position themselves professionally, that is how they should run affairs because that is what will attract the sponsors to come. “On the other hand, the fastest way for companies to market their stuff and sell their products is through football because it has a huge following so they must also utilize it,” he added.